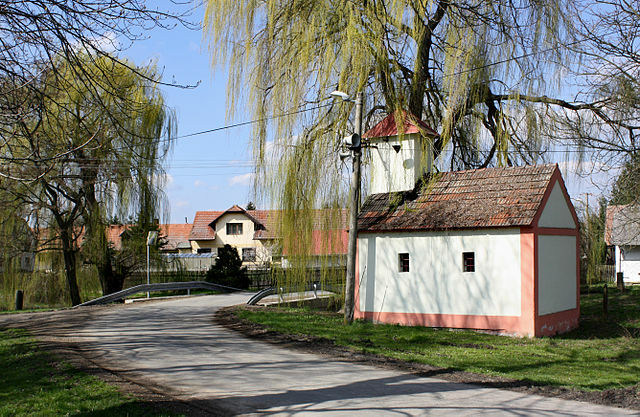 Implementation: Knežice is a small village located around 80 km from Prague) in the Czech Republic. Today it is energy self-sufficient thanks to a bioenergy facility, which consists of a biogas plant with CHP (330 kWel and 400 kWth) and a biomass heating plant (boilers 800+400 kW). The technology supplies the population with more than 90% heat and produces significantly more electricity than the village consumes, so that electricity can be sold. Additionally, the use of biogas units solves the problem in Knežice of organic waste processing. The centre operated by the municipality also produces pellets for heating houses in the neighbouring area. The village has also won the Czech solar award from EUROSOLAR and is beginning to promote its successes in a new information centre in a former mill. It also leads a micro-region of five municipalities that have recently signed the Covenant of Mayors (CoM) and are preparing a joint SEAP. The major driving force of events is mayor Milan Kazda.